While there is no way to guarantee that you won’t develop an abscess, getting regular professional dental care and following good oral hygiene practices can reduce your risk. 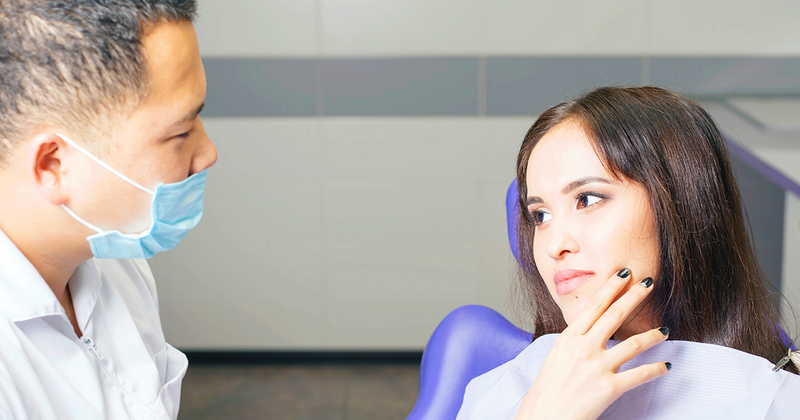 If you experience toothache, facial swelling, or any other dental symptoms, see your affordable dentist in Virginia as soon as possible. If you suspect that you have an abscessed tooth, don’t ignore it. Complications from untreated abscesses can be serious. Search results for “affordable dentist in Virginia affordable dental” will help you locate the best dental care resources near you.